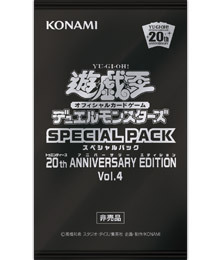 The fourth series of these packs, focused on the upcoming Xyz Support, is revealed! As per usual, buy 1000 Yen worth of product. For those unaware, these cards, along with the next Tournament Pack for Japan, are tied into cards for upcoming product. So it’s worth speculating what these cards are tied into.